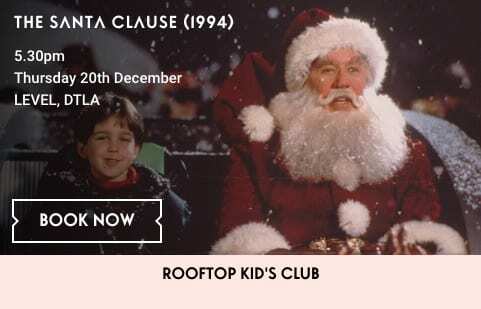 Enjoy a holiday rooftop cinema experience under the stars: The Santa Clause. There will be Winter Wonderland decorations, hot chocolate, comfy deck chairs and blankets, with personal headsets. 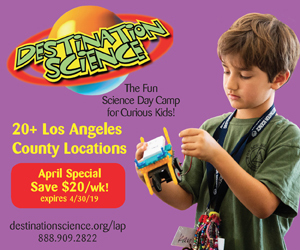 This special “Kids Club” screenings for children ages 3-17.